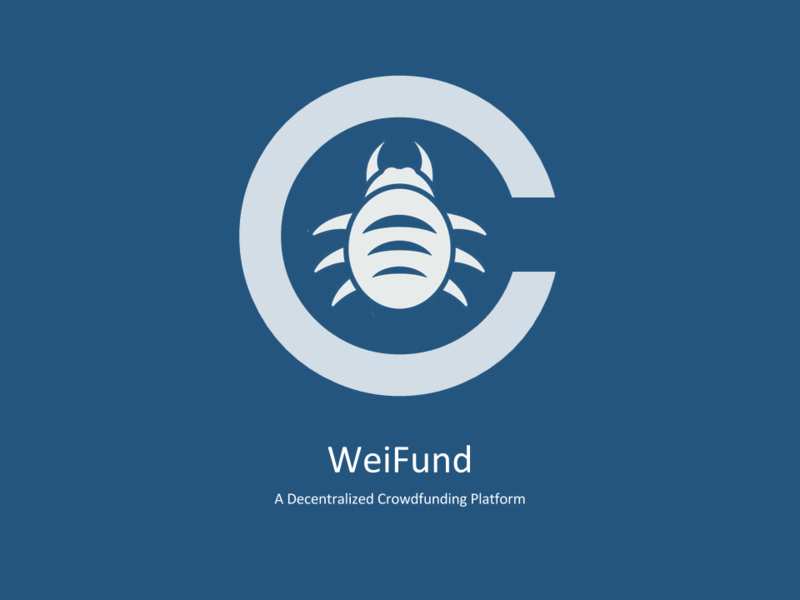 WeiFund is a toolkit for running crowdfunding campaigns on the Ethereum blockchain. It's particularly useful for launching tokens that can be used in new applications and protocols. The WeiFund contracts implement the core mechanics of crowdfunding—contributions with refunds if the campaign goal isn't met—with customizable hooks for issuing tokens to contributors as needed. The WeiFund web app makes it easy to start accepting contributions, and has hooks to allow you to reuse the user interface with custom contracts, if necessary. With a strong focus on security and smart contract best practices, Weifund makes it easy to launch a safe campaign that works in the Weifund user interfaces. Developing secure smart contract systems requires a particular approach to software development. WeiFund has always strived to produce throughly vetted contracts for users of our systems. You can read more about WeiFund's approach to contract readiness here. For the details on our current contract readiness you can review documentation in github here.